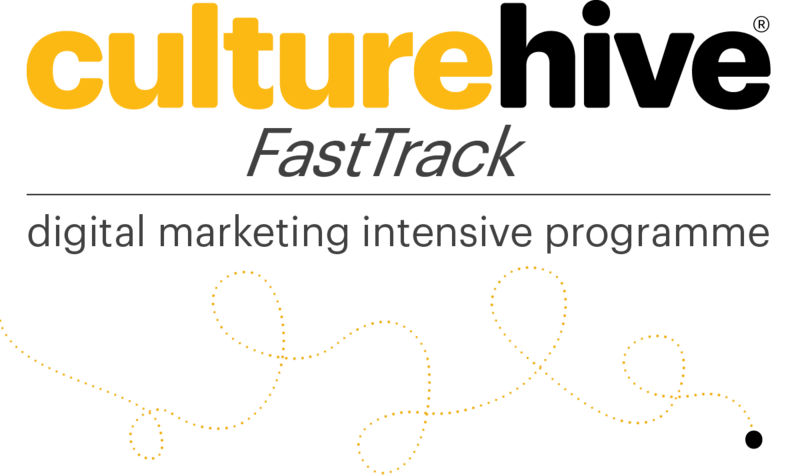 Take some time away from your desk before the New Year to join the CultureHive digital marketing programme, running from 3 – 4 December at the Møller Centre in Cambridge. Specifically designed for marketers working in English arts and cultural organisations, this intensive training will grow your confidence in planning and implementing digital marketing strategies. or an experienced senior marketer at head of department or director level wishing to expand your digital insight. Access to high quality training and one-to-one coaching with leading digital experts. The opportunity to tailor course content to your needs and challenges. Time to delve into digital practice and experiment with key tools to implement in your organisation. Confidence to revise and improve your digital strategies and develop goals and benchmarks, in line with your business plans. An effective framework for an integrated digital marketing strategy. A chance to explore common challenges and effective solutions with your peers. Real life examples and best practice from across the arts and cultural sector. Inspiration around how to foster digital-first thinking amongst your staff. You can book your place and find out more about the detailed programme, speakers and prices by visiting Fast Track website or dropping Laurie at the AMA an email on laurie@a-m-a.co.uk. Participants can attend the course at a significantly discounted rate through the CultureHive best practice programme supported by Arts Council England Lottery funding. ‘Retreat 1’ from the Arts Marketing Association is an intensive professional development programme designed to inspire and empower arts and cultural professionals at senior officer and new manager level. The programme has been developed to help arts and culture professionals become better equipped at bringing arts and audiences together, and to take the next step on their career path. Whether your aim is to attract new audiences / visitors, to get them to engage more frequently, or to attract a more diverse range of people, the programme will help you to review the impact and return on investment of your current marketing communications strategy. The next Retreat 1 Programme will run in early March 2016, and there are now bursaries available to attend from the following organisations. All applications close at midday on Friday 30 October 2015. Arts Council of Wales will provide two bursaries at £750 each. Creative Scotland will provide two full bursaries. 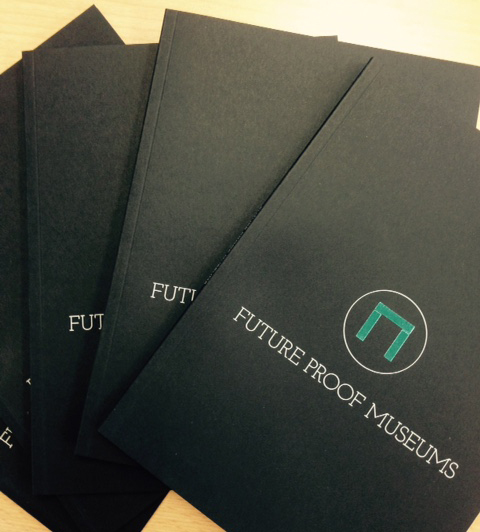 A notebook, produced by the Arts Marketing Association (AMA) based on the Future Proof Museums programme is now available. The notebook provides a sample toolkit from the programme designed to help museums explore how they will change, adapt, influence and remain relevant in an ever-changing world. A printed version of the notebook is available free of charge by contacting the AMA through the Future Proof Museums website or you can read it online. The notebook contains case studies, tips, business planning templates and leadership topics. The following is taken from a press release issued by the Arts Marketing Association (AMA). Congratulations to all the museums that were selected and to the AIM member museums that will now be taking part in this initiative. 20 museums have been selected from a large pool of applications to take part in Future Proof Museums, a national programme developed by the AMA (Arts Marketing Association) funded by Arts Council England’s Museums Resilience grant. 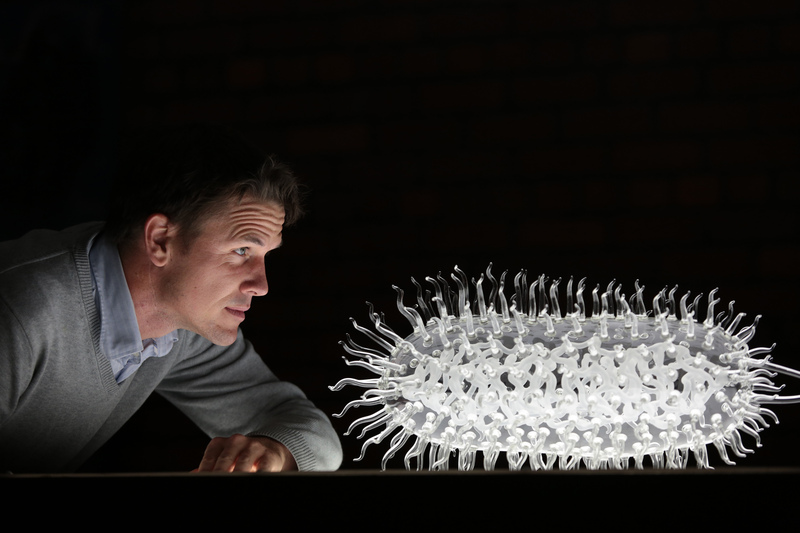 Future Proof Museums is designed to significantly improve the resilience of museums. The selected museums are a range of organisations including small independent museums like Thackray Medical Museum in Leeds, to Major Partner Museums like the Horniman; council-operated Southend-on-Sea Museums Service to university-run Museum of English Rural Life. They are located across various regions in England and house an exciting variety of collections. Having such diversity in the group means participants in the programme will benefit from a range of experience and knowledge as the Future Proof Museums network grows and develops. The intensive strategic change programme will enable museums to create a compelling manifesto to share across their museum; develop their business model and explore how it delivers value in line with their purpose; innovate around this model; provide a clear toolkit to review how to benefit from change; and give insight into the leadership culture within their organisation. Stage One of the programme will involve trainer Andrew McIntyre (Morris Hargreaves McIntyre) working with the museum teams within their organisation in a diagnostic session; Andrew is then joined by fellow trainers Mark Wright (People Create), Susan Royce (Change Management Consultant) and Julie Aldridge (AMA) when the programme brings the leaders of the 20 organisations together for a three day intensive residential in Stage Two; and Stage Three provides on-going mentoring support, facilitation and leadership development with the museums’ teams. For more information please contact Verity Sanderson, Programme Producer, AMA on verity@a-m-a.co.uk or 01223 578078. Future Proof Museums is a national project being developed by the AMA (Arts Marketing Association) funded by Arts Council England’s Museums Resilience grant. The programme is designed to significantly improve the resilience of museums across England. Resulting in more resilient organisations able to change, adapt, influence and remain relevant to an ever-changing external environment. The single-page form should be completed by the person wishing to attend the Stage Two residential. The deadline for all applications is 5pm is Monday 6 July. 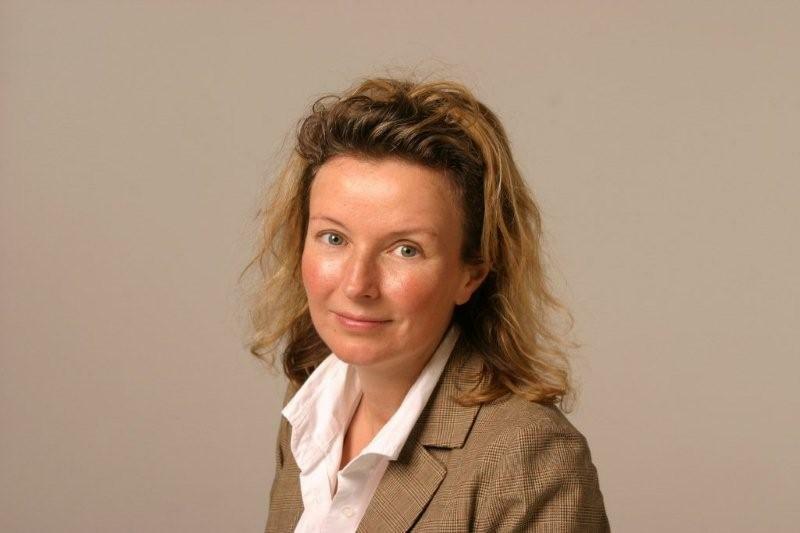 Should you have any queries please contact Verity Sanderson, Programme Producer, on verity@a-m-a.co.uk or 01223 578078. Knowing how to effectively promote your museum and understanding the different marketing methods that you can use to attract new visitors, volunteers and other supporters can sometimes feel like a full time job in itself. In this fast paced world, keeping up with the latest techniques and tips from marketing professionals is often time consuming, which is why AIM teamed up with the Arts Marketing Association (AMA) to offer one AIM member a bursary to attend their renowned ‘Retreat 2’ course in arts marketing. The recipient of this bursary was Vivien Crummey, who leads a very busy life working as the Marketing Manager for Edinburgh Museums and Galleries,The East of Scotland Museums Partnership (ESMP) and The Scottish Fisheries Museum. AIM sat down with Vivien to find out why she applied for this bursary and what attending the AMA Retreat meant for her personally – and for the museums she represents. AIM: Hi Vivien, can you tell us what inspired you to apply for the AIM bursary for the AMA Retreat please? VC: I have worked in marketing for the whole of my career, but have only recently made the move into arts marketing and really feel I have found my niche. I was inspired to apply for the AIM bursary because although I have worked in marketing for a number of years, my experience has been mainly in the corporate sector. Having read the detail of what is covered on the Retreat I thought the bursary would help me to increase my knowledge of arts marketing, particularly in terms of marketing strategy around public engagement, audience development and the digital space. Not only that, but the insights gained from working with other arts marketing professionals, and the opportunity to build a network of arts marketers also inspired me to apply. AIM: What did attending the Retreat give you personally? VC: An increased knowledge of marketing in the arts sectors gained from the speakers but also from the other delegates at the Retreat and also, the opportunity to share learnings. My current role can sometimes feel quite isolating, so to learn from others plus the increased confidence in leading and motivating the diverse teams I work with, was a very beneficial output from the Retreat. I am keen to develop quickly in my current role, and the Retreat gave me the ability to swiftly increase my influencing skills at my current level, but importantly it also gave me the skills to develop at a more senior level. AIM: The new skills you learnt from this course sound like they are going to help you to develop professionally, but how will you use your new skills help the Scottish museum sector? 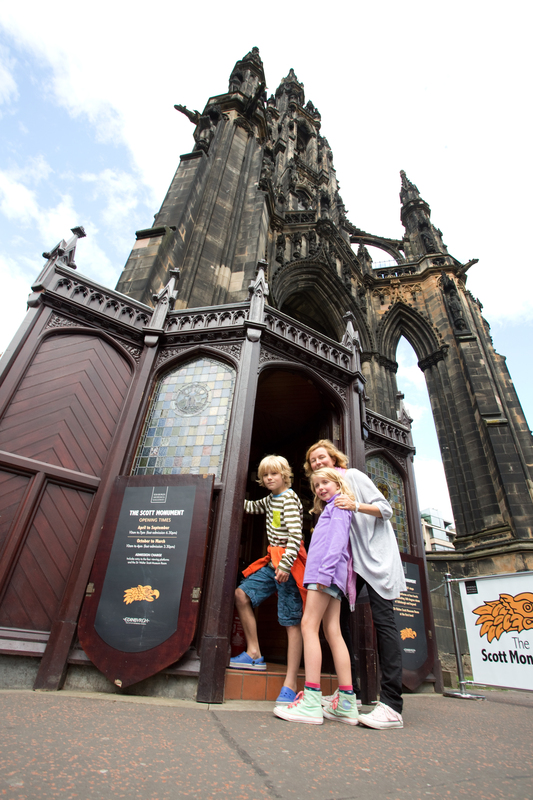 VC: A key part of my role is the development of a strategic marketing plan for Edinburgh Museums and Galleries. This is a complex project and the marketing planning aspects of the retreat were fantastic in helping me put together a robust and well thought through marketing plan. The insights from the speakers and other attendees at the Retreat were also really helpful in terms of adding value to my plan. AIM: Why was this course relevant to the museums that you work with Vivien? VC: The audience development, public engagement and digital areas covered in the Retreat were extremely relevant to Edinburgh Museums and Galleries, The East of Scotland Museums Partnership and the Scottish Fisheries Museum – these are all topics identified in our plans and my increased knowledge will greatly benefit all of these organisations. I am currently acting as a marketing mentor for Industrial Museums Scotland which comprises 9 museums across Scotland – I think the leadership and motivating skills I learnt at the Retreat will be enormously beneficial to all those I am mentoring. AIM: The networking opportunities from attending ‘Retreat 2’ look extremely beneficial too – how will this networking help you? VC: Being quite a lone voice in my current role, and new to arts marketing, I have not yet built up a strong network in the sector. I think the Retreat gave me a great opportunity to do this, which in turn will benefit the organisations I work for as it provided me with fresh ideas and learnings from others which I can apply in my own role. AIM: Vivien, why is good marketing so important to the museums you work with? VC: I really believe that good marketing is essential to the livelihood of museums. It is so important to know your customers well, to have a sound branding strategy and to communicate what you have to offer in the most effective way possible. Without good marketing it is very difficult to survive in an increasingly competitive world where we are competing against not just other museums, but other ways for our customers to spend their valuable leisure time. AIM: That is very true. Thanks so much for doing this interview and is there anything else you would like to add? VC: Really just my thanks to AIM for awarding me the bursary – I greatly appreciate it. The Retreat benefitted me, the organisations I am working with and the people I am mentoring. AIM and the Arts Marketing Association (AMA) are offering one AIM member a £450 grant towards attending the AMA Marketing Retreat Level 2 on 2-5 March 2015, and a year’s free membership of the AMA at the same time. The AMA is the leading organisation supporting cultural organisations with all aspects of marketing. They run training and mentoring programmes, publish a journal and manage Culture Hive. The Retreats are well-established and extremely popular. Retreat 2 will cover strategic planning skills across public engagement, audience development, marketing planning and digital strategy in line with collection and business plans. It’s intensive, fast-paced and at times challenging, but there will be support from the course-leaders and your like-minded peers. Past participants have said the Retreat leaves them feeling inspired, invigorated and much better equipped to progress along their career paths. Retreat 2 is aimed at managers, or equivalent, with line managing experience who are responsible for all or a significant part of their organisation’s marketing/marketing budget. The deadline to apply for the bursary is 5 January 2015. There are also details of other bursary opportunities with the earlier deadline of 21st November 2014. More details about the retreat are available on the AMA Retreats website. For a copy of the AIM bursary application form please click on the ‘bursaries’ link. The individual awarded the bursary will be asked to contribute an article for the AIM Bulletin or Blog to share some of what they have learnt.